Listen to Radio LUX online radio for free: With a few clicks gives you hit-Tuner.net the whole world of the internet radio Here you can listen to the station which match really to your music style and magnify your horizon! As far as we are informed sends the radio station Radio LUX from the country Spain. 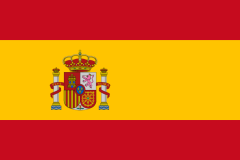 More Info: Spain is a sovereign state located on the Iberian Peninsula in southwestern Europe. 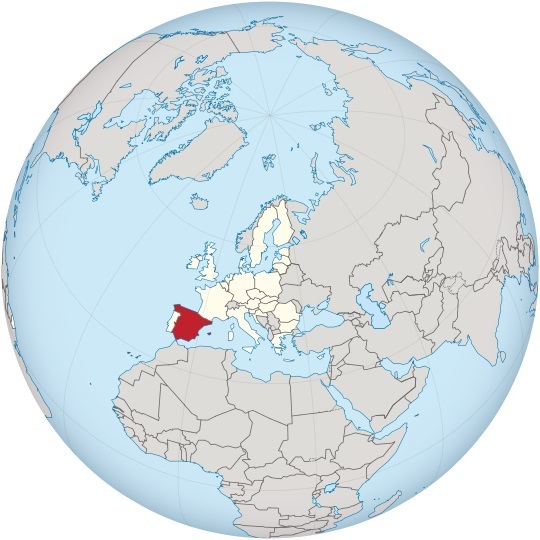 Its mainland is bordered to the south and east by the Mediterranean Sea except for a small land boundary with Gibraltar; to the north and northeast by France, Andorra, and the Bay of Biscay; and to the west and northwest by Portugal and the Atlantic Ocean. Along with France and Morocco, it is one of only three countries to have both Atlantic and Mediterranean coastlines. Spain's 1,214 km border with Portugal is the longest uninterrupted border within the European Union.